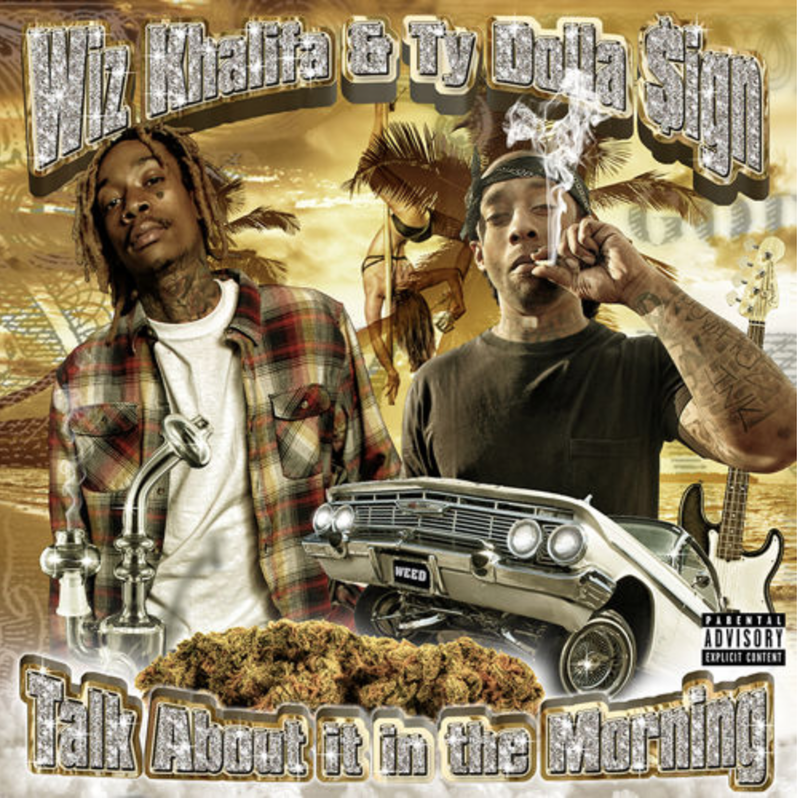 Taylor Gang members Wiz Khalifa and Ty Dolla $ign released their joint EP as promised. Take a listen to Talk About It In The Morning below. You gotta smash to talk about it in the morning to truly understand it.